Black Arts aid in destructive spells against foes and enemies. Many ways to use Black Arts supplies include hoodoo ritual magic oils, and hoodoo sachet powders. 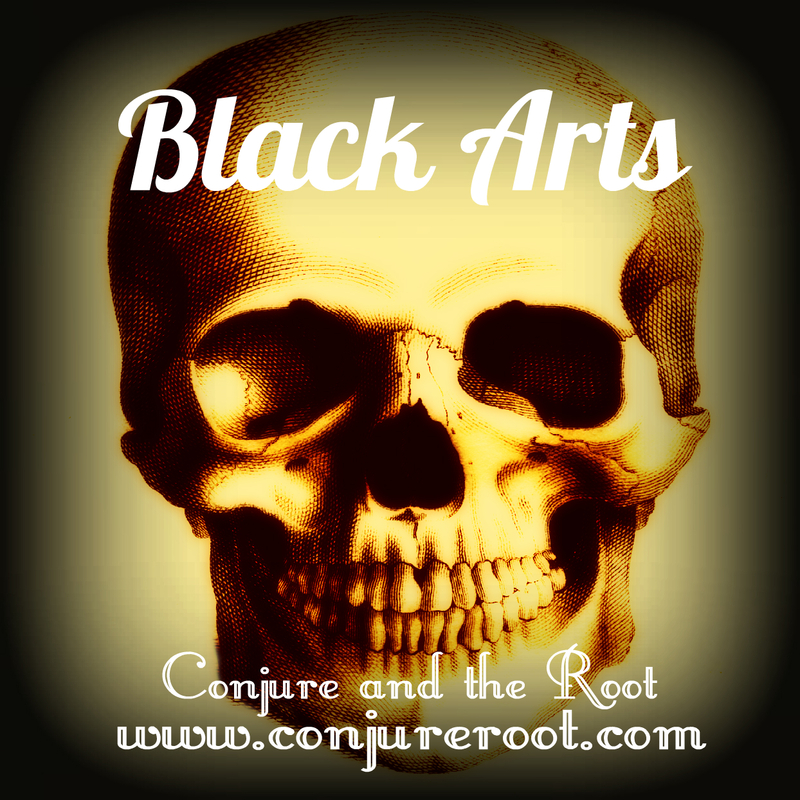 Black Arts is applied to other crossing formulas to enhance their effectiveness in the spell or ritual.